The third of our quarterly networking social hours that includes and a 15 minute guest presentation related to staffing. Open to all staffing professionals and those that are not CSA members, we have a five minute pitch for you to come on board. 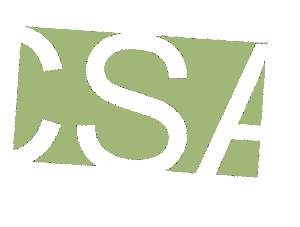 Cash bar for attendees and CSA will sponsor some small bites!